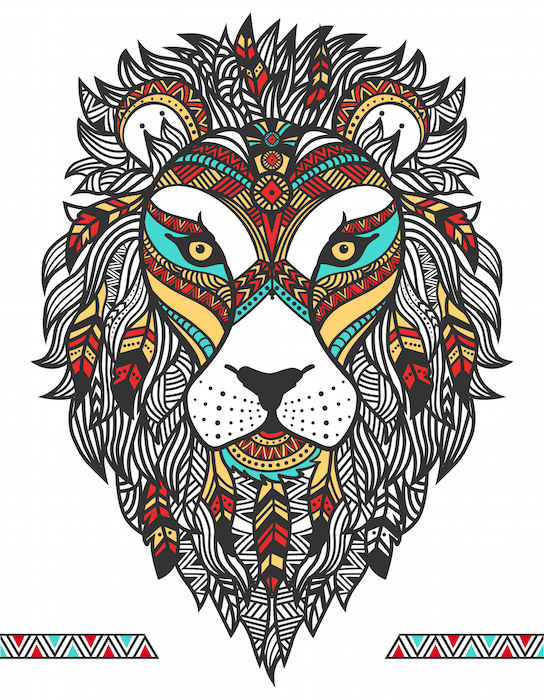 The lion is an animal that many people feel a strong connection to. These wild cats are among the last surviving reminders of the world as it used to be: free, dangerous, and colored by the fight or flight instinct that has almost been bred out of humankind. In the wild, lions move with confidence, almost fluid in their strides. They have little to fear, as they are the true kings of the jungle. 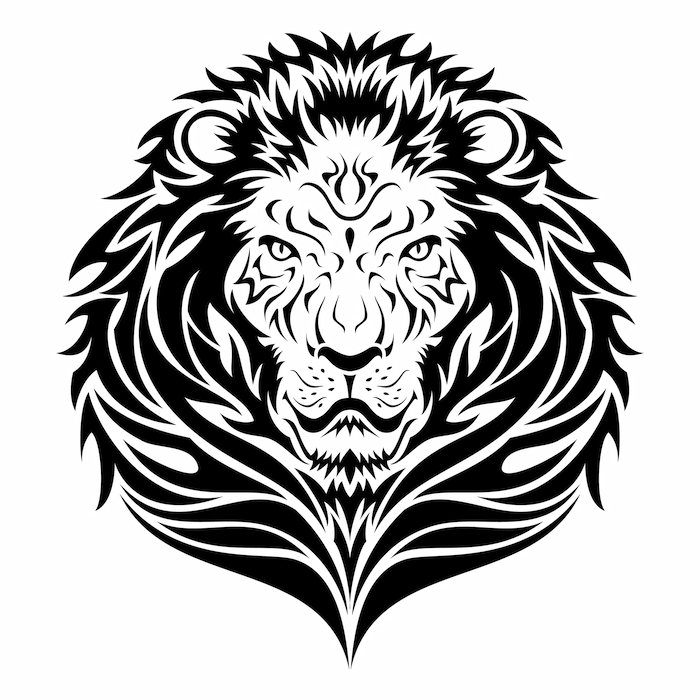 What Message Do Lion Tattoos Portray? 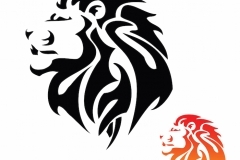 First and foremost, lions represent strength and ferocity. While beautiful creatures, no one can forget that these massive cats can kill in a second’s time. 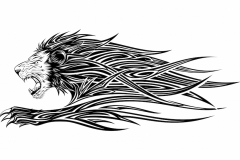 For many, a highly detailed male or female lion image drawn in a realistic style is a top choice in a tattoo. Lion tattoos can be quite large, and the back, shoulder or upper arm give artists the ability to refine their work with plenty of detail and shading. 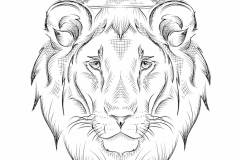 Individuals who want a smaller piece of art often choose a lion head design. Very often, lion tattoos feature an image of the animal at rest. There can be no doubt of the power and strength that these animals possess, but depicting them in repose creates a powerful message of restraint and control. 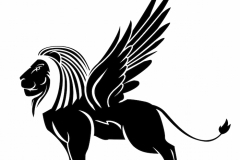 The lion can strike out if and when he chooses, and does not need to present an obvious display of force in order to command one’s attention and respect. 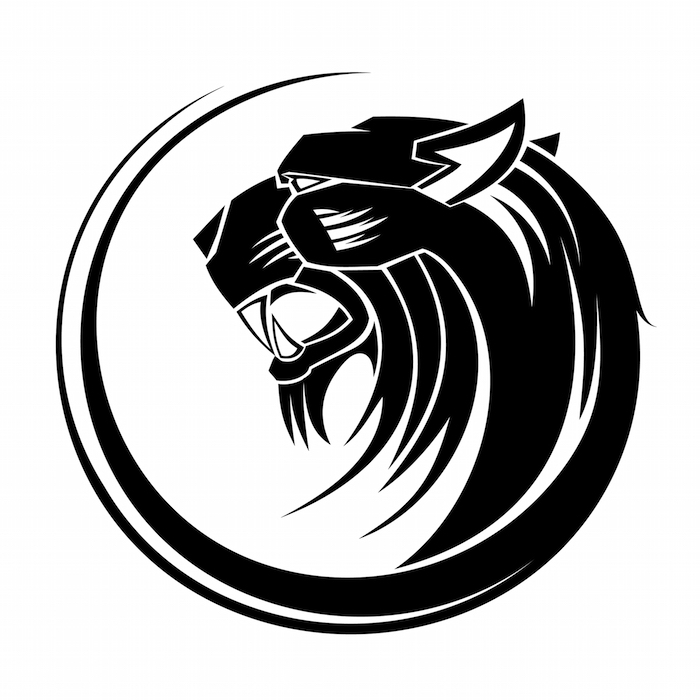 This is why so many people choose this type of tattoo to represent their inner or outer strength, courage or bravery. 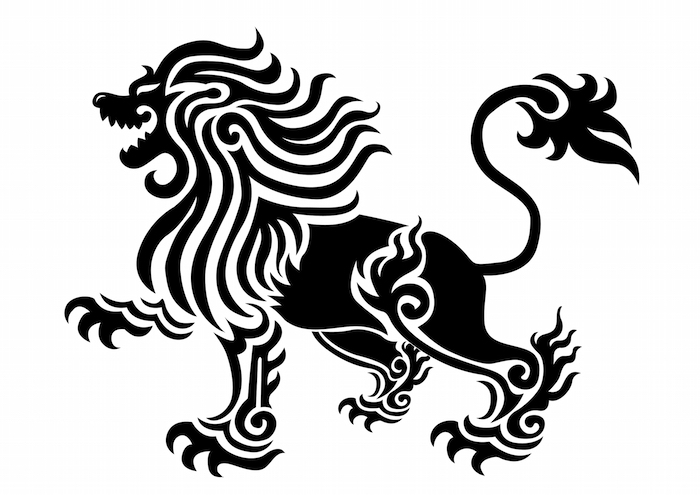 In ancient Chinese history, lions are viewed as an essential link between life and nature, and are often drawn within an orb. 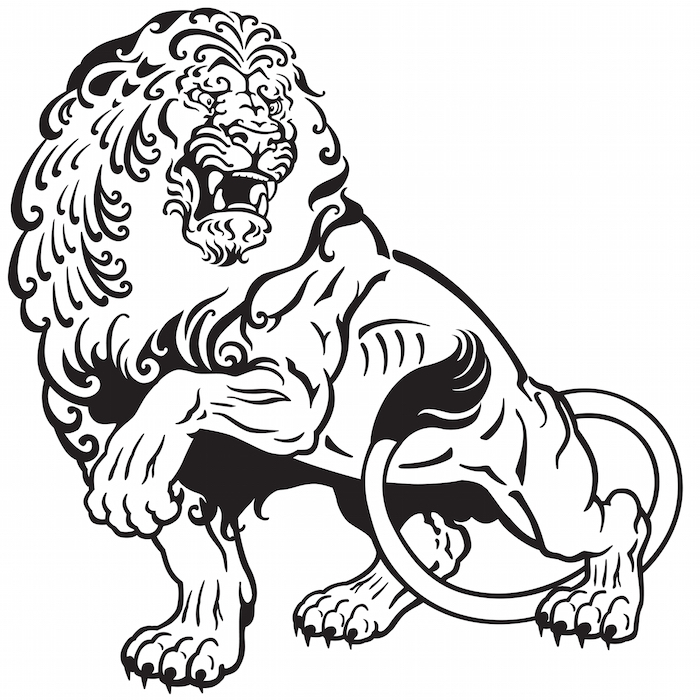 Some tattoo artists will ink certain types of flowers near the image of a lion, which serves to represent the balance of strength and fragility. 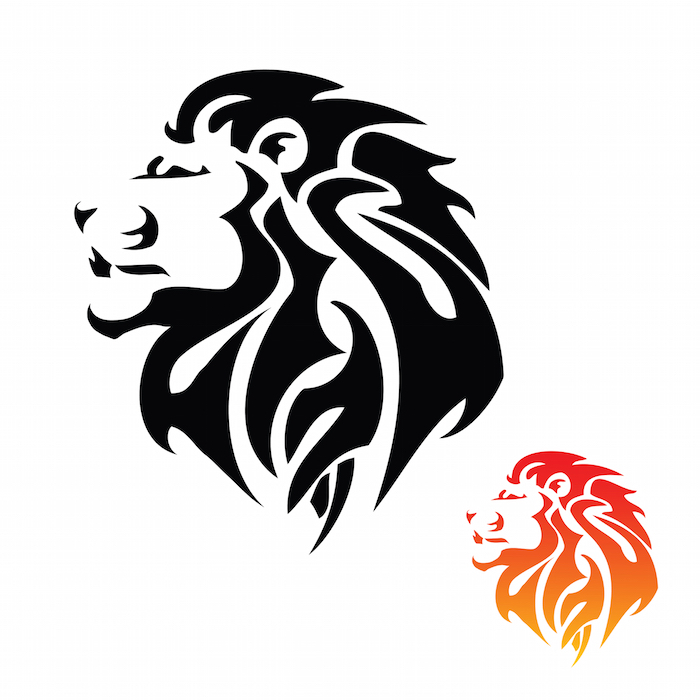 What Type of Person Chooses Lion Tattoos? 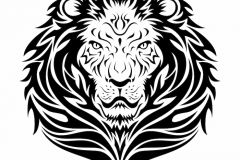 Lion art is a solid choice for individuals who want their tattoos to convey fortitude, power and virility. 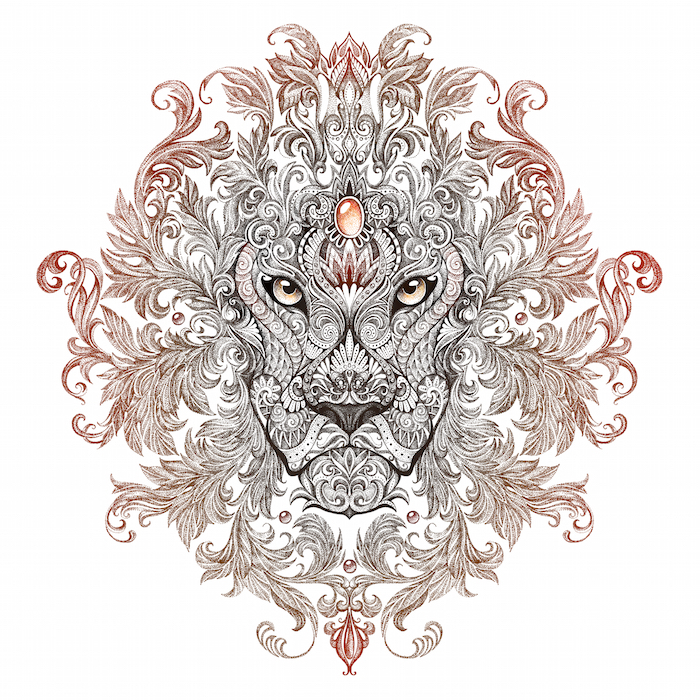 Because the lion is a living creature and a part of nature, these designs are timeless. 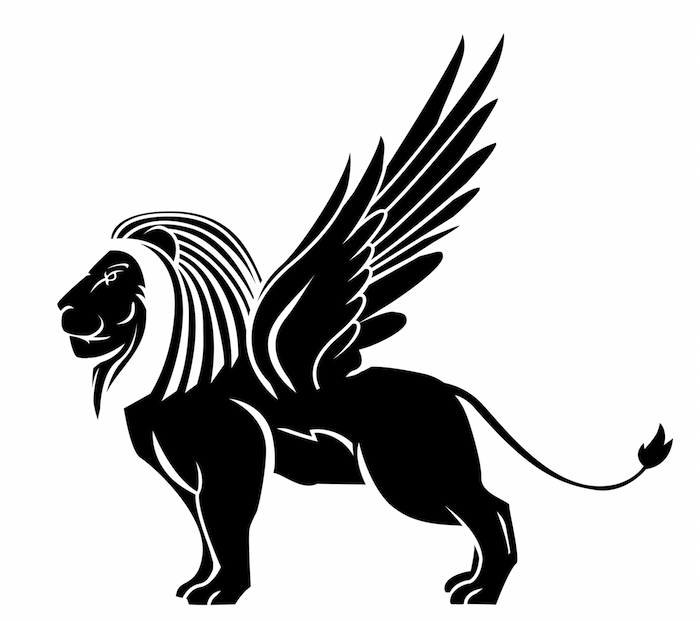 Unlike a trendy design or an image of a celebrity, lions will always be recognizable as a symbol of power and strength. 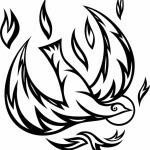 Tattoos are among the most personal expressions of personal beliefs and ideas. 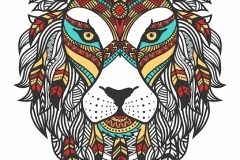 As such, those who choose lion imagery for their body art are making a strong statement about the importance of vitality, ferocity and courage. There is something sensual in the movements of the lion, and also something spiritual. That may be why lion imagery is found in various cultures around the world, even in areas in which the Bengal or white lion does not have a natural habitat. 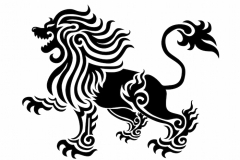 One of the ways that humans take on the symbolic meaning of the lion is through the art of tattoo. 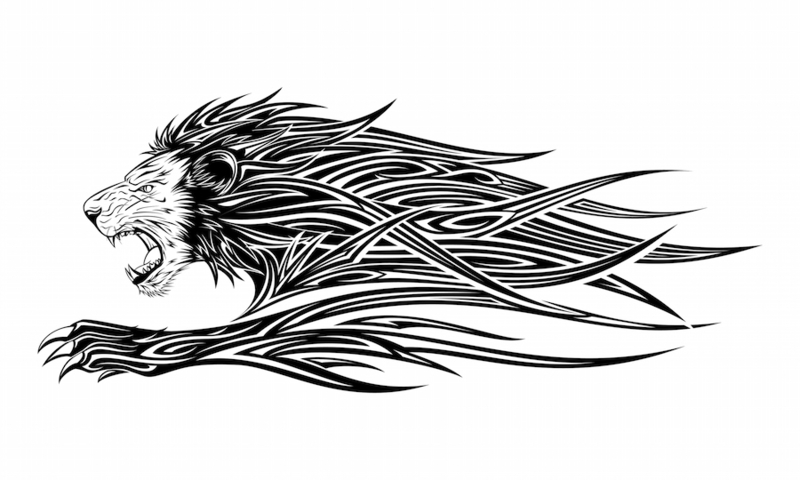 Lion tattoos can take on many forms, and can hold a great deal of meaning for those who choose this particular type of art. Designs can be realistic, although many people choose more stylized tribal, rasta or Japanese designs. 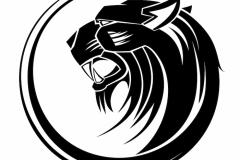 Some people even choose to use art that resembles the Lion King musical or film. 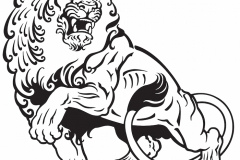 No matter the style or motif, a well-executed lion tattoo is a body art choice that is timeless, and which conveys a powerful personal message. In a world rife with overly stylized art, there is still room for a beautifully designed representation of the natural world, one that reminds us of our not-too-distant wild past. 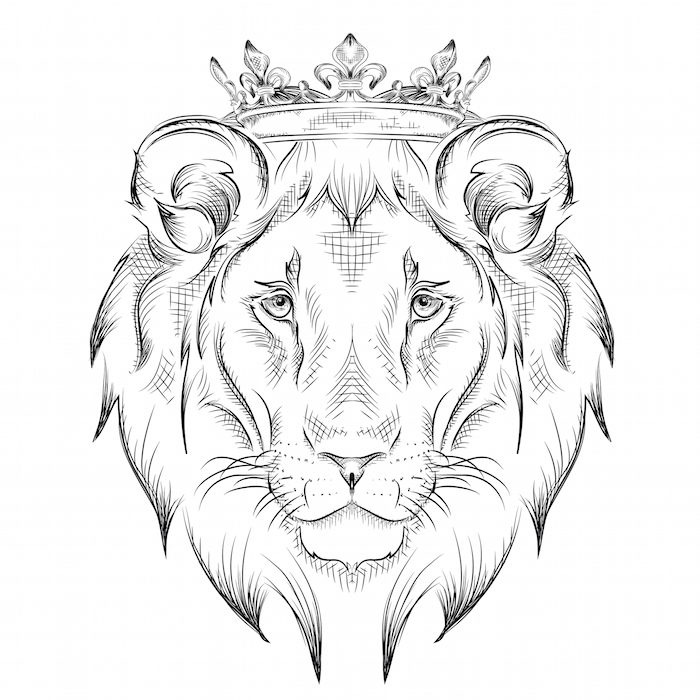 Lions allow us to express that side of ourselves, which is why so many people integrate lion imagery into their body art plans.